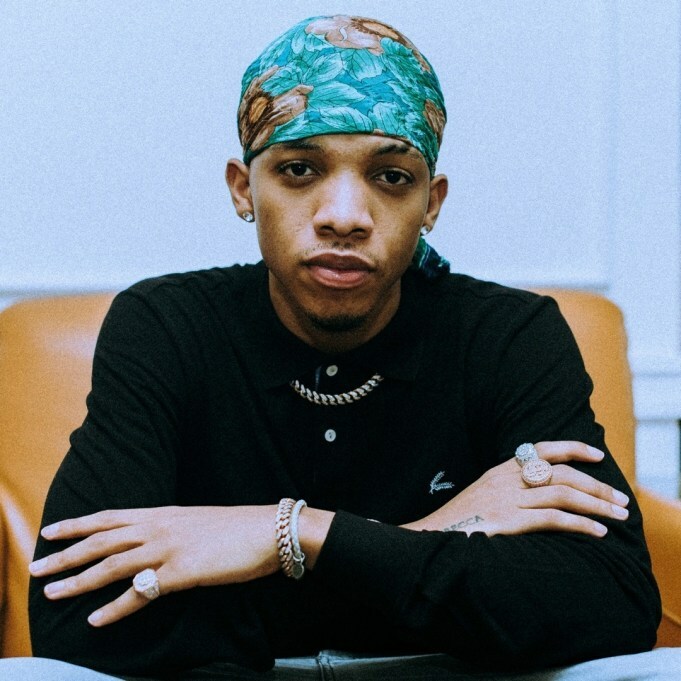 Singer #Tekno quickly comes through with a fresh new track, he titles, “Woman”. This is coming after the singer underwent treatment for his vocal chord. Wast no time no more people, Enjoy People By Tekno.. You’d love this one.